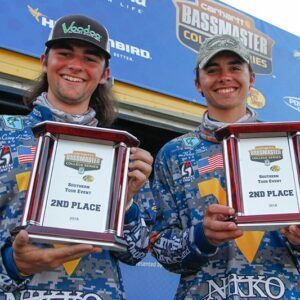 Congratulations to West Virginia University Fishing Team’s Noland and Casey for their 2nd place finish with a 3-day total of 53-5 in the Carhartt Bassmaster College Series Southern Tour on Pickwick Lake, Alabama, and earning a spot at nationals. 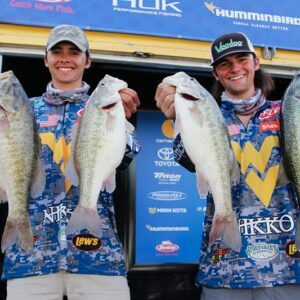 Nikko is a proud to be a sponsor of the WVU Fishing Team. Keep it up boys!